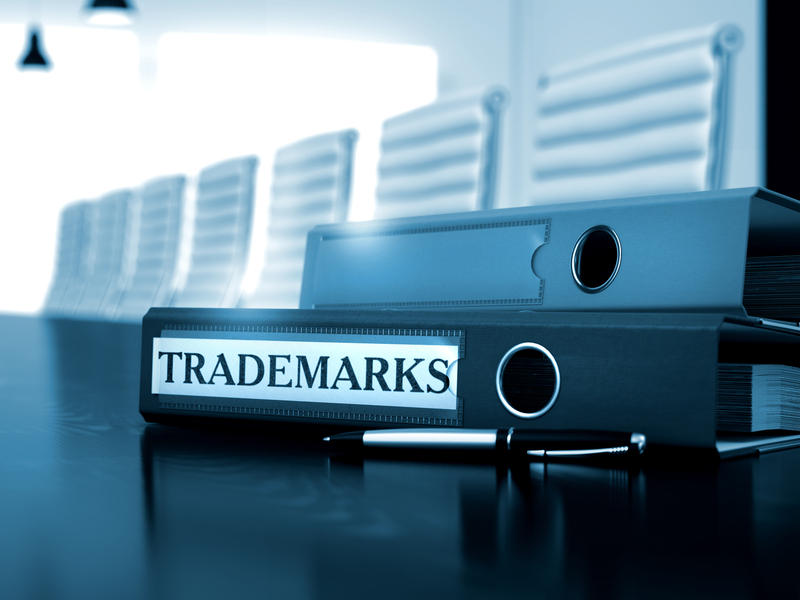 While the Federal Circuit acknowledged that the use of this trademark was offensive, it ruled that the First Amendment protects speech that is offensive to much of the population. Without a strong government interest in policing speech, which was absent here, the constraint on speech was unconstitutional. The majority struck down Section 2(a) entirely, while a concurring judge argued that it could be preserved as a ban on obscene trademarks. (However, he did not find that this trademark was obscene.) The Supreme Court now has granted certiorari and will review the Federal Circuit’s decision. It is possible that the Court may adopt the concurring judge’s position and preserve Section 2(a) in a limited form, as urged by the Under Secretary of Commerce in the petition for certiorari. This case arises in the aftermath of the landmark case of Matal v. Tam, in which the Supreme Court struck down another provision of the Lanham Act for violating the First Amendment. That provision related to a ban on registering disparaging trademarks. The trademark in question was the name of a band called “the Slants,” which was seen as disparaging toward Asians.